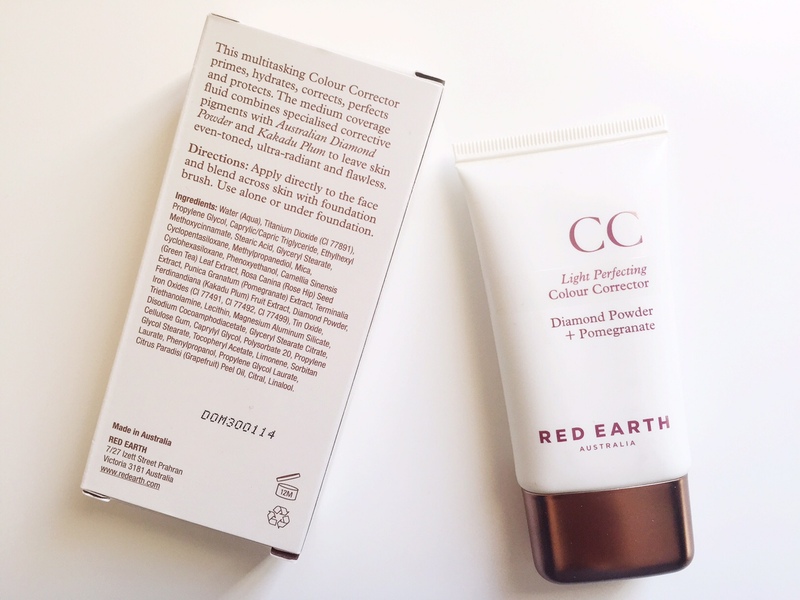 Just look at that packaging, warm, red-toned brown lid and pure white-cream body. I am a pure sucker with beautiful packaging and Australian products. But what is inside and how well it works, is the gold-mine. 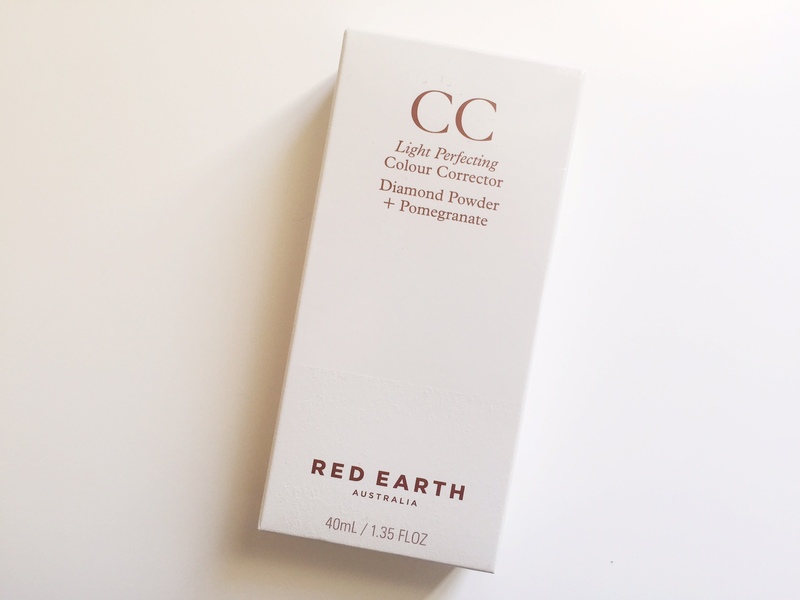 This would be my first colour corrector product [CC], and girl… I have found my favourite! I use this with conjunction of a beauty blender, to spread it evenly. Beautiful medium coverage. Honestly, you can use your finger tips because of how well it spreads onto your skin. For me, it gives a flawless finish because of how light and natural it looks and feels. It does not cling onto any dry patches, it does what it says ‘primes, hydrates, corrects, perfects and protects‘. I think it is because of a mixture of two essential ingredients, Australian Diamond Powder and Kakadu Plum. Said to even skin-tone, enhance skin radiance and give that flawless look. A major treasure find with this!